Sammy Weir's Professional Blog : Get Epic! 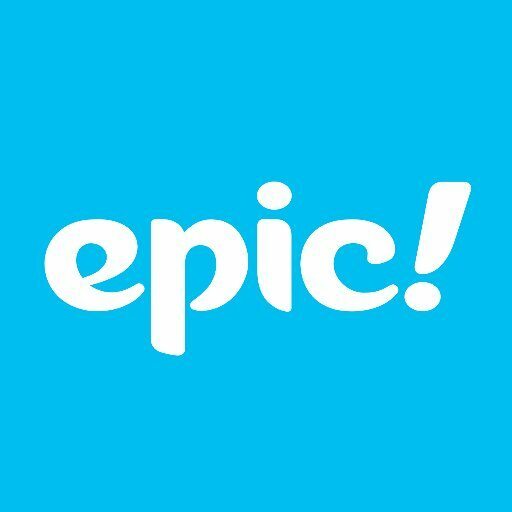 A great resource I have found this year is Get Epic! Get Epic is instant, unlimited access to 25,000 high-quality books and videos for kids available on any device. There are all kinds of books on here - picture, non-fiction, chapter, fiction, long, short, read aloud, videos, comic books and more. - As an educator you can set activities, assignments, quizzes or books to read. - Learners can develop their understanding of themself as a reader. - Real relevant learning - they promote books that are current whether it is a holiday or celebration. - This is not just a digital tool that can be used for Reading but it can be incorporated into many other curriculum areas. e.g. Concept, Maths. Not only have I throughly enjoyed introducing this into my design of learning but my learners have loved exploring this app.